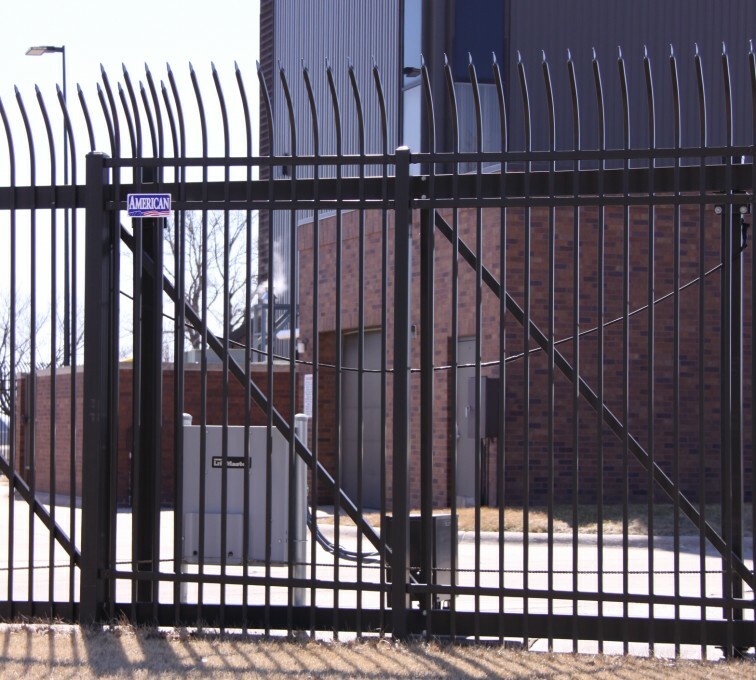 Keeping pace with the constantly evolving gate access industry is a difficult job. It requires a dedicated crew of experts who know all there is to know about the latest gate operator mechanics. These gate operators have intricate circuitry and mechanics that keep the gate from dropping on any innocent people or vehicles. A motor in a box wired to a regular old keypad is not enough to operate a gate anymore. 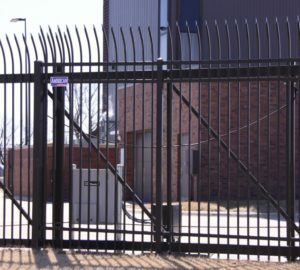 Modern automated gate access systems need to have internet-enabled gate access control and safety devices. Home and business owners not only need to be able to open their gate, but they need to be able to remotely monitor and control it. Other than the growing gate operator industry, there is another set of entirely new products and industries designed to offer the best possible security. Is there a need for a 2000 lb. hydraulic wedge that rises in under two seconds to stop a 10,000 lb. vehicle traveling at 50 mph within 3’ of initial impact? How about a 40’ wide by 13’ tall swinging gate that can shut in under three seconds? These products are populating our landscape from military bases to power plants. American Access Company was created for all these reasons and more. Our team is assembled and trained and our catalog of on-hands parts is increasing. 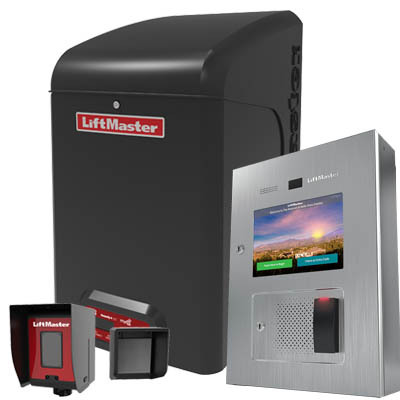 Their crew would love to assist you with any questions or to help you choose the best gate control equipment for you. Visit their website today for more information.